The New Jersey online poker market has been a slight disappointment in recent months, but it appears the pendulum swung the other way in June after the Garden State recorded its first monthly revenue growth since February 2017. At the beginning of May, New Jersey, Nevada, and Delaware, the three US states with legal online poker sites in operation, began a shared liquidity pact which allowed for shared player pools on WSOP.com. When that occurred, many felt New Jersey’s online poker market would receive an immediate boost, but that wasn’t the case. Instead, revenue the first month during the shared liquidity agreement remained stagnant and some were disappointed. But the good news is the disappointment didn’t last long. In June, New Jersey’s internet casino operators reported a combined of just over $1.75 million, up 1.3 percent compared to the same month in 2017. It was the first year-over-year monthly increase since February 2017, a sign that the Garden State’s online poker industry is headed in the right direction. July’s figures haven’t yet been released but there’s good reason to believe the results will be positive for a second straight month. June was a positive month for a poker market that had seen an 11.5 percent decline in revenue compared to the first half of 2017. Online poker revenue was down 9 percent in May, the first full month of shared liquidity, compared to the same month last year. Many anticipated immediate positive results from the shared player pool but when the pact between the states was signed, lawmakers had a long-term vision. One month, good or bad, doesn’t prove much. The month of June may have caused a boost in revenue due to the World Series of Poker. Although the live series took place in Nevada, 2018 was the first year poker players could compete in WSOP bracelet events from New Jersey. There were four online bracelet events this summer, all in June. Matt “mendey” Mendez became the first player ever to win a WSOP bracelet while playing outside Nevada. 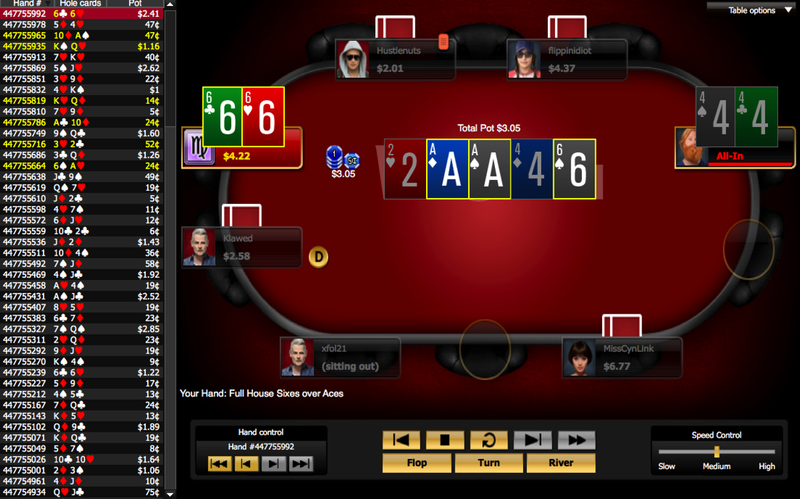 The New Jersey resident scooped the $365 No-Limit Hold’em Online Bracelet event for $135,077 on June 25. The entire event took place on WSOP.com but Mendez was the same gold bracelet as those who win live WSOP tournaments.